2015 Ecology ans Society 20(2): 34. Sustainability theory can help achieve desirable social-ecological states by generalizing lessons across contexts and improving the design of sustainability interventions. 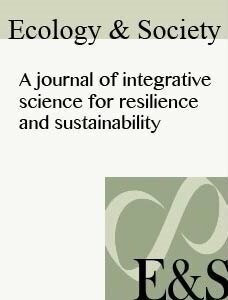 To accomplish these goals, we argue that theory in sustainability science must (1) explain the emergence and persistence of social-ecological states, (2) account for endogenous cultural change, (3) incorporate cooperation dynamics, and (4) address the complexities of multilevel social-ecological interactions. We suggest that cultural evolutionary theory broadly, and cultural multilevel selection in particular, can improve on these fronts. We outline a multilevel evolutionary framework for describing social-ecological change and detail how multilevel cooperative dynamics can determine outcomes in environmental dilemmas. 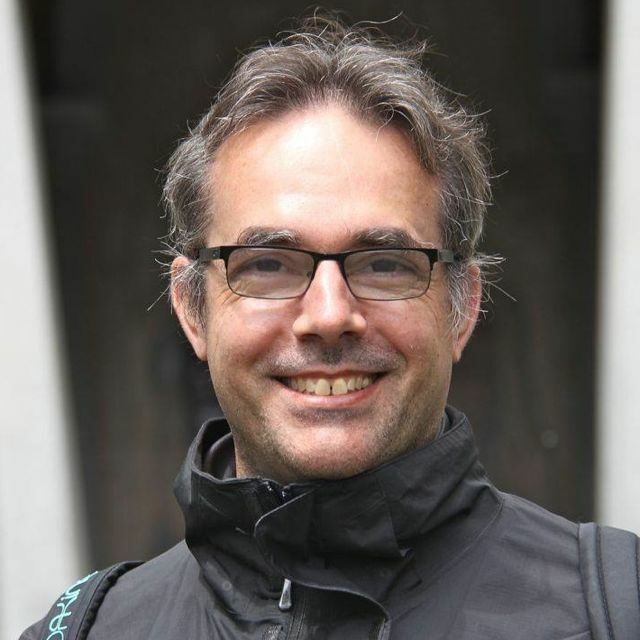 We show how this framework complements existing sustainability frameworks with a description of the emergence and persistence of sustainable institutions and behavior, a means to generalize causal patterns across social-ecological contexts, and a heuristic for designing and evaluating effective sustainability interventions. We support these assertions with case examples from developed and developing countries in which we track cooperative change at multiple levels of social organization as they impact social-ecological outcomes. Finally, we make suggestions for further theoretical development, empirical testing, and application. 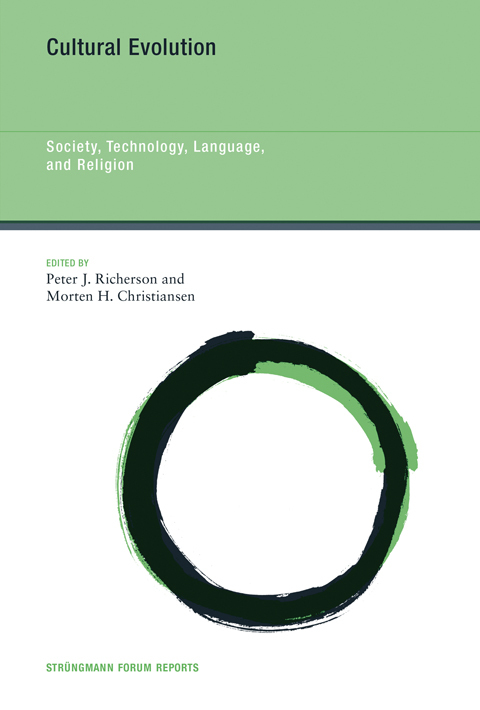 2013 In Cultural Evolution: Society, Technology, Language, and Religion, edited by P.J. Richerson and M.H. Christiansen, pp. 87-116, MIT Press.